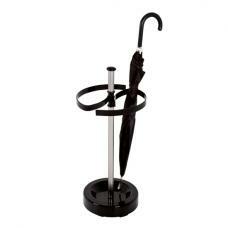 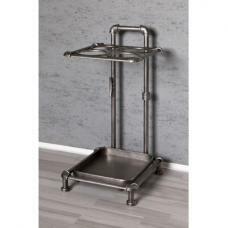 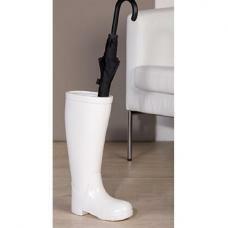 This Umbrella stand isnt named "modern" for nothing! 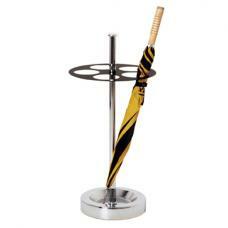 it is a special treat for all lovers of Art & Style yet it still delivers unmatched functionality for all uses whether it be in the home or office. 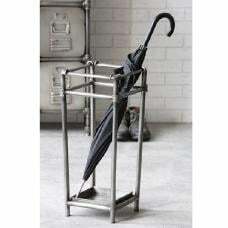 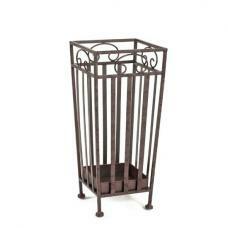 Buy our umbrella stands for your home and office, The umbrella stand is made out of a variety of long lasting materials. 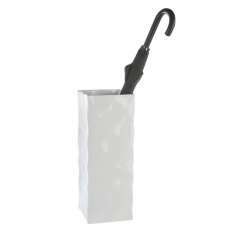 Umbrella stands in a variety of situations and locations, at home look forward to dropping your umbrella and coat on our stands and picking up a magazine on those rainy winter days; In the office get right down to work and use our stands to organize your coats and dry your umbrellas ready for end of shift, In your retail outlet earn the appreciation of your customers allow them to store there wet umbrellas and shop with ease!! 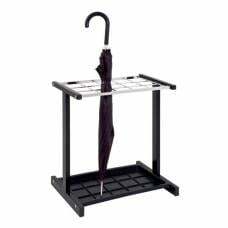 Also you could purchase our lamp table with a handy magazine rack underneath, funky modern magazine rack, and great to have them around in small rooms, as the opaque nature of these pieces creates the illusion of radiance and room at all times. 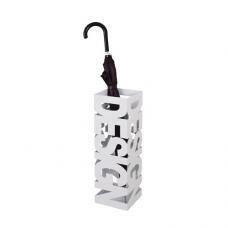 Hence try our umbrella stands which can transform a bleak corner into a stylish center point in your hallway as well as create a warm environment in your office. 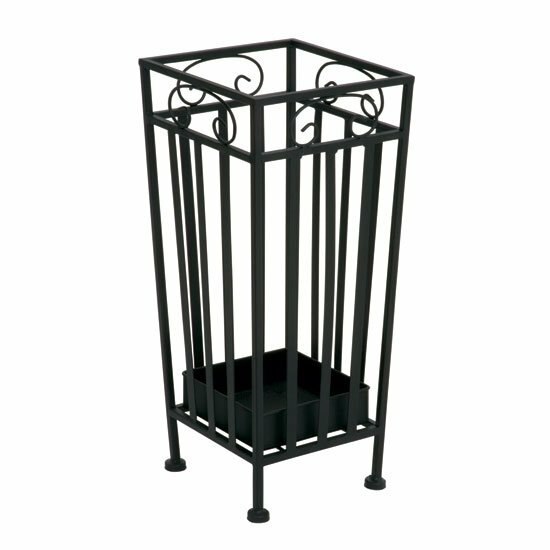 We at www.furnitureinfashion.net are experienced suppliers and retailers who have the best skills to give you a striking look and feel which suits your needs well and make your office and home more beautiful and attractive.